The best dating in Nashville begins with Cupid.com. Enjoy warm and open communication with compatible singles, find your soulmate and give your love life a fresh start! Sign up for free. 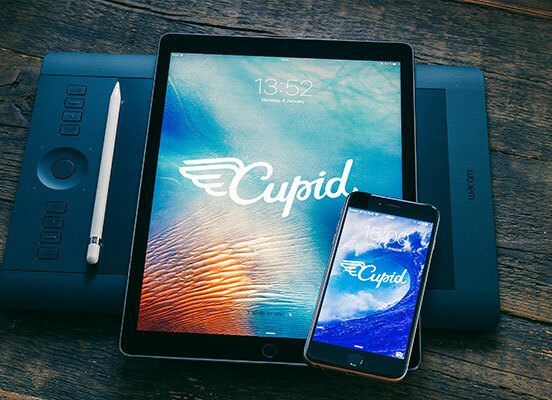 The first step you need to take to start free online dating is to register at Cupid. No money is needed. Work with your profile. Evaluate the things that you find important for dating and mention them. Remember to download the photo of yourself. Connect with compatible singles. Analyzing your profile, the matching system chooses the eligible singles that you’ll have a lot in common and can start fulfilling relationships with. As you see, meeting Nashville single men and women is so simple with Cupid! Start looking for your Mr. or Mrs. Right today, and discover a person who you will get on really well to build strong relationships. Stop waiting for something, start changing your love life yourself! What is dating in Nashville like? The Southern atmosphere of great food and warm-hearted people will get you amazed with Nashville itself and its singles. Single women and men in Music City are always good-looking, active and easy-going. Not to mention that if they meet the one, they’ll do everything to strengthen the connection and build long-term relationships. However, meeting your soulmate in Nashville can be difficult sometimes. Nashvillians usually drive from place to place, and when they go out, the chances of running into your promised one are also low. That’s why the majority of Nashville singles use dating services. As it turns out Nashville online dating makes it simple to meet compatible singles for healthy relationships. 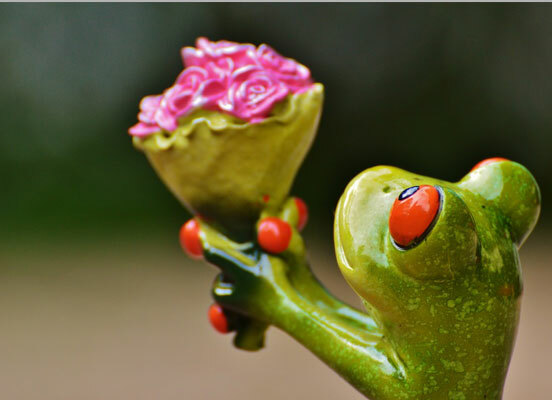 Your chances to find the love increase with the matching system. It evaluates all the important criteria like interests, priorities and values. Then you’re paired with your perfect match. Don’t lose the opportunity to be well-matched, and open new horizons of dating with Cupid! Go on active adventure with your date. Hiking at Percy Warner Park, canoeing The Harpeth River, or indoor climbing in East Nashville – it’s all here. If you’re food lovers, discover delicious goodies at Olive and Sinclair. Certainly, you won’t have enough of their chocolate. For those who want to do some cooking themselves, why not try cooking classes at the Green Hills? Picnic, strolling in the park and watching the romantic sunset – never goes out of fashion. Film buffs will definitely enjoy going to the movies. Ordinary? However, what can be better than discussing the film you’ve both loved? Our free dating site matches singles who are the best for each other. Isn’t it the real Cupid? Start online dating with Cupid and fall in love with Nashville singles!